This was such a great story. I didn’t want to put it down. I loved the magical elements that made this story truly unique. 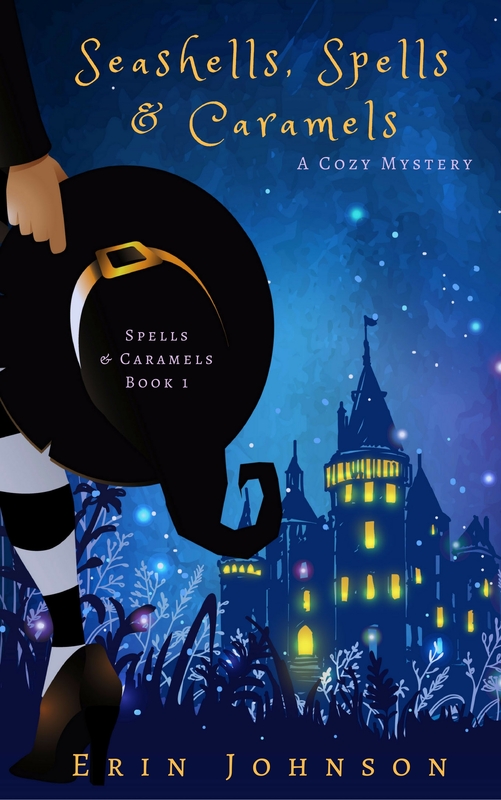 Absolutely wonderful cozy mystery!!! This is some of the best world building I have read in quite some time. This was an absolutely delightful read! Thanks so much! 🙂 I had a lot of fun working on the cover. What a great premise! I will definitely add these to my TBR list. Love the covers and titles of your books! I’d love to read this series.